This is a historic post: my 100th update on this blog. To be fair, a number of the early editions of That Was The Week That Was were split into two parts, so arguably I should have to wait a few more weeks before properly celebrating my century. All the same, it’s pleasing to have reached the landmark. I’ll just take a moment to raise my bat to the pavilion before continuing with my usual weekly round up. My pick of the week goes to Rian Johnson’s new sci-fi picture, Looper. 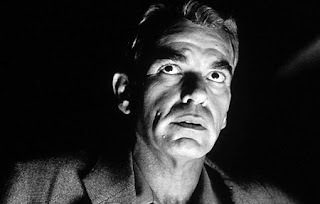 I remember being highly impressed by Johnson’s first movie, Brick – a kind of mash up of the high school and film noir genres – but I was rather disappointed by his follow up, The Brothers Bloom, a decidedly twee affair. 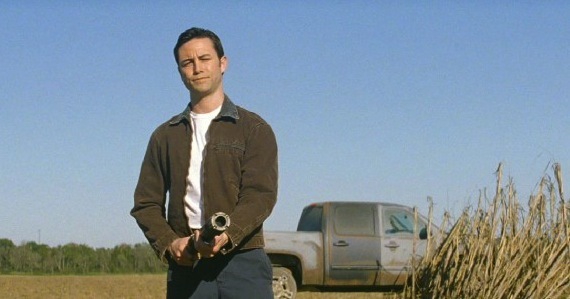 With that in mind, I’m pleased to be able to report that Looper is excellent. The movie is set in Kansas in the year 2042, an era in which a wealthy minority with futuristic gadgets co-exist with a growing number of the poor and the desperate. (Sort of like our own time, I suppose). Joseph Gordon Levitt continues his fantastic recent run of form in playing the part of Joe, an assassin (or ‘Looper’), whose job is to kill and dispose of targets who are sent back in time by an organised crime syndicate some 30 years further in the future. Loopers are highly paid, but they know that at some point, they will be required to kill a future version of themselves, giving them 30 years to spend their loot before the mob comes for them. However, when Joe finds himself with confronted with his future self (played by Bruce Willis), he freezes for just a second too long and allows his older version to escape. Giving too much more of the plot away would spoil the fun of seeing the film for yourself, but if I had to choose three films to compare it with, I’d pick Primer, The Fury and The Dead Zone. (It was also a little reminiscent of the hilarious South Park episode “My Future Self ‘N’ Me”, but I’ll gloss over that for the purposes of this review.) It’s a highly imaginative film, borrowing ideas from various different types of science fiction, with time travel thrown into a mix also including flying motorcycles, telekinetic powers and some good old fashioned gun battles . Johnson’s direction is excellent, combining a deft hand with the action scenes, together with an ability to draw strong performances out of each of the major players. As well as establishing a believable, lived in version of the future, I felt that Looper really came into its own in a fantastic finale – it was a breathtaking climax which left me completely stunned. One very small quibble – I found that the CGI/ prosthetics work used to make Levitt look like a younger version of Bruce Willis were at times a little artificial looking – to me, it would have been sufficient to have Levitt aping Willis’ mannerisms and expressions, without the need for any additional assistance . Other than that minor defect, Looper is a winner all the way. 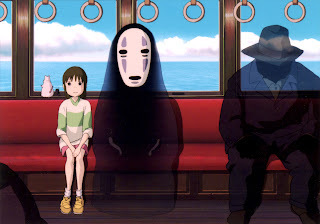 Another film which comes highly recommended is Hayao Miyazaki’s Spirited Away, which won the Oscar for Best Animated Feature in 2003. I have to confess that I haven’t seen too much Anime in the past (other than Akira, which I watched earlier this summer), but despite the fact that I may not have picked up on everything which was on screen, I thoroughly enjoyed this one. It’s a beautifully animated, highly inventive picture, which sees our young heroine Chihiro take a wrong turn in the forest and take a trip to a strange world ruled over by an unscrupulous and avaricious witch. The film grounds the fantastical world (which is brilliantly realised) in a simple, but moving story of a girl needing to grow up fast in order to save the lives of her parents. I’d put it up there as one of the best animated films I’ve seen over the last few years – up there with the likes of Pixar’s Up, Ratatouille and Toy Story 3. I’ll definitely be seeking out some Miyazaki’s other work, starting with the similarly well regarded Howl’s Moving Castle. Moving on to my selections for ‘Worst Film of the Week’: a couple of films stood out for all the wrong reasons. 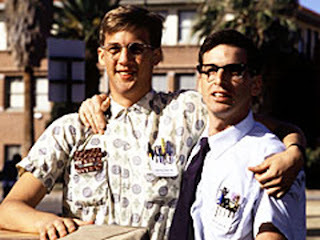 Firstly, we have Revenge of the Nerds, a pretty mediocre comedy in which a group of outcasts at a Californian college decide to take drastic measures to gain some respect from the sports heroes who have the run of the place. For starters, the whole thing is all a bit predictable, with only a few minor laughs here and there and no real depth to any of the characters. It probably isn’t wise to examine this kind of film too seriously, but if I was to do so, a few criticisms spring to mind: (a) the actions of the nerds in taking their revenge were pretty cruel, and in one particular instance, the revenge skirts dangerously close to a serious criminal offence; (b) This is a common complaint with Hollywood high school/ college films, but the majority of the cast looked far too old to still be at university. A few members of the gang looked like they were closer to 40 than 18. For some reason, a couple of very good actors appear in minor roles in this picture – John Goodman and James Cromwell. I’m guessing they were just there for the pay cheque. Apparently, the film was a big hit in the ‘80s and spawned three sequels, but I can’t see myself continuing my journey with the series any further than the first instalment. Secondly, we have Texas Killing Fields. On paper, it looked like just the sort of film I would enjoy – a police procedural, based on the real life investigation into a notorious serial killer. 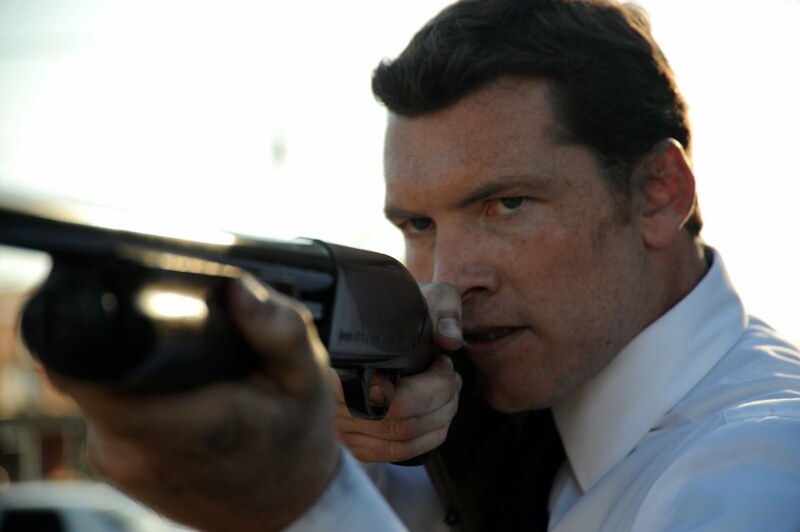 There’s a very respectable cast (Sam Worthington, Jessica Chastain, Stephen Graham, Chloe Grace Moretz), and Michael Mann on board as a producer to oversee the work of his daughter Ami, who directed the picture. In practice, however, the film just doesn’t come together. The story is presented in a confusing and disjointed manner, the actions of certain characters don’t make a whole lot of sense, and a major plot thread is left unresolved. 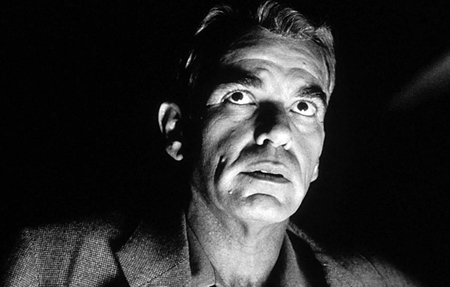 What’s more, the identity of the murderer is fairly obvious from the first moment you encounter him, meaning that the movie is a total failure as a whodunnit . Some of the cinematography is fairly impressive, but other than that, this movie offers slim pickings to fans of the genre. My advice would be to watch Zodiac again, rather than wasting your time with this one.